Business owners quickly discover the need for various forms of insurance coverage for their companies. However, the many types of insurance policies available can be confusing for new entrepreneurs. One of the types of coverage available for business entities is contractual liability insurance. This type of policy covers a broad array of potential losses related to a contract that a company enters into or under which it performs any work. Contractual liability insurance covers businesses from losses arising out of so-called hold harmless or indemnification clauses or the equivalent promise contained in contracts or enforceable oral agreements. Contractual liability insurance is sometimes referred to as “contract protection insurance.” It provides insurance protection for any losses your business assumes on behalf of someone else, typically through a hold harmless or indemnification clause. It is typically provided for by language contained within a clause inserted into the commercial general liability (CGL) policy. CGL policies cover claims for bodily injury and property losses that arise out of business operations, premises and products. Contractual liability (CL) insurance covers the same kinds of losses that arise out of contracts to which the business entity is a party. The definition of “contract” in the CL insurance context is quite broad. A written agreement may not be required to trigger coverage. In fact, any promise that can be legally enforced by a court should be covered by the CL policy. Contractual liability insurance indemnifies the insured business from financial consequences that are assumed through any contract the business enters into with another party. One common clause in business contracts is a “hold harmless” clause. This kind of clause allows one party to assume liability for any injuries or losses that occur during the contract’s term. So, for example, a landscaping company working on a piece of property owned by the local government may be required to hold the city harmless if anyone is injured, even accidentally, on the premises as a result of the work that the company is performing. If such an injury or loss takes place, the landscaper’s contractual liability insurance policy would cover the financial costs for that loss. The policy would basically help the company pay for the losses it agreed to protect the government from, according to the contract. The standard CGL insurance contract has covered contractual liability losses since 1986. However, it is important to double-check any insurance contract carefully before signing, in order to make sure the expected coverage is included in the policy. What Is a Contractual Liability Exclusion? As a rule, a standard CGL policy that covers contractual liability provides coverage for any liability that hasn’t been specifically excluded. Exclusions are clauses that insurance providers insert into policy documents to limit their exposure and liability for reimbursement for covered businesses and individuals. If a particular loss is covered by an exclusion, the insurance company has no obligation to provide coverage or reimburse the injured party for associated losses. This is a crucial point to understand, especially for businesses that have been operating for a few years or more and that are covered by CGL policies. That’s because in many cases, contractual liability may be specifically excluded from coverage in the CGL policy terms. A contractual liability exclusion could wreak havoc for an unsuspecting business that’s assumed liability under a hold harmless clause. This conflict can arise where another party invokes the hold harmless clause and presents a claim for reimbursement to the business to cover the party’s losses. If the business’s CGL policy contains a contractual liability exclusion, then the insurance company will not be liable for the party’s losses. That means the business will be left footing the entire bill on its own. If the losses are substantial enough, one such claim could force the company out of business. However, there is one exception to this general exclusion rule, and that is where the contract between the business and another party is explicitly an insured contract. Whether a contract is considered insured depends on many factors, and should be evaluated by an insurance broker or attorney. Who Needs Contractual Liability Coverage? Almost everyone who starts a business of any kind will, at some point, sign a contract. If that contract includes a hold harmless or indemnification clause, the business, and possibly the business owner personally, assumes a significant potential liability. Contractual liability coverage helps businesses protect their assets and anticipated income, as well as their continued viability. The need for contractual liability insurance becomes greater when the business frequently enters into contracts containing hold harmless clauses. This is especially common for businesses providing services on the property of business or government clients who are required by their own insurance carriers or laws to be indemnified by their contractors. CGL policies and contractual liability clauses can be quite complex and difficult to understand. Before signing any policy, it’s important to understand exactly what is covered as well as what types of losses or events would be excluded from coverage. The “fine print” on insurance policies can be densely written, so if the terms of the policy on its face are not clear, it’s prudent to ask the insurance broker or agent for a “plain English” explanation. Learning upfront what the policy covers and excludes can help avoid more expensive disputes later. 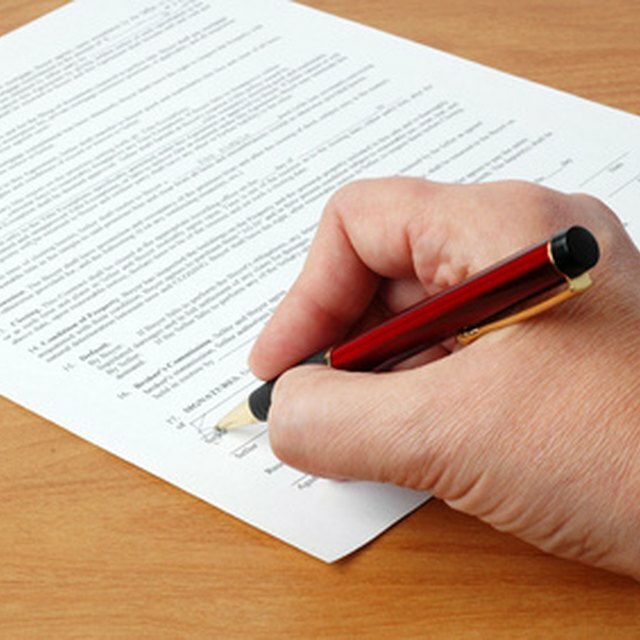 Poms Associates: Do You Need Contractual Liability Insurance?